Events and courses are held throughout the year at Logie Steading. You will find a summary of the type of events happening below. Please look through the listings to see all the events happening throughout the year. Held in May and celebrating all things wood - demos, exhibitors, wood craft, food & drink. Interest and entertainment for all the family. This summer's program of outdoor theatre with Illyria features three productions in July and August. A great outing with family favourite Ali Baba, a night of Shakespeare with The Tempest, and Mary Shelley's Frankenstein - fun and entertainment and something for everyone! New to Logie in 2019! Monthly mini-markets showcasing the best of local crafters and producers, the third Saturday of the month from June to October. Have a look at our What's On listings for more details. Green woodworking courses for all abilities. Learn traditional skills and go home with your own piece of furniture you have made. 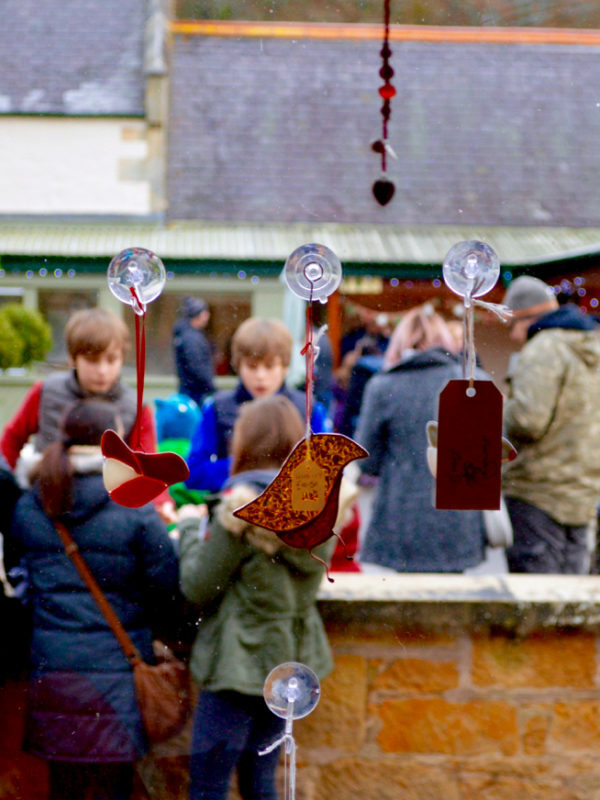 The second weekend in December each year - a fantastic festive outdoor market with hot food, crafts, gifts, demos, music & more.